If you’ve thought about making the switch to a more eco-friendly way of driving, odds are the word “hybrid” has flashed before your eyes. And there’s never been a better time to consider a hybrid vehicle since the market is flooded with some outstanding options, including the 2018 Kia Niro, which U.S. News & World Report just named as one of the best hybrid SUVs available. Scoring 8.1 out of 10, the editors at U.S. News & World Report appreciated the 2018 Kia Niro’s “phenomenal fuel economy,” according to the pub’s writer John M. Vincent. “It’s EPA rated to earn up to 52 mpg in the city and 49 mpg on the highway. If you want to get that kind of mileage, however, you’ll want to opt for the base model,” writes Vincent who notes that the tire/wheel packages and other available equipment downgrade the fuel economy on the Niro’s higher trim levels. 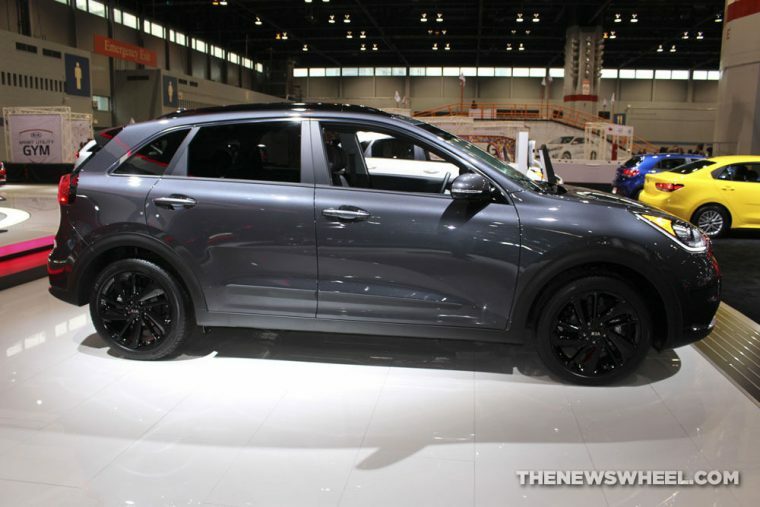 Also making the Niro standout from competitors in the SUV hybrid world, was the model’s offering of a six-speed automatic transmission, one of only a few hybrids that feature it, according to Vincent. 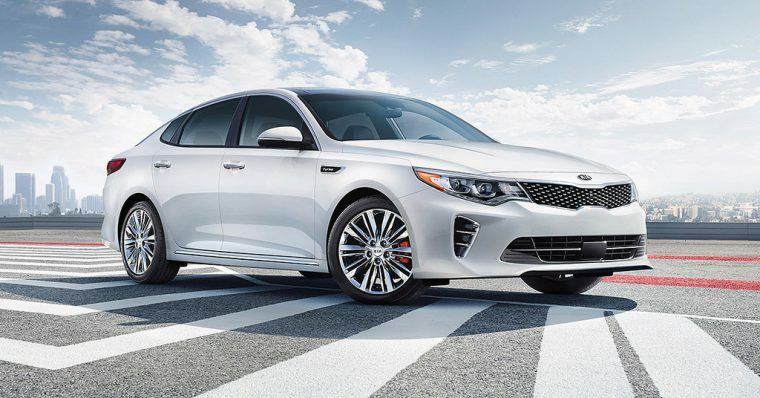 Also snagging a spot on the list was the 2018 Kia Optima Hybrid as one of the best hybrid cars. According to Vincent, the Optima Hybrid was included because of its “good mileage for the midsize class,” which is 46 mpg on the highway and 39 mpg in the city. Other notable features include standard Android Auto and Apple CarPlay compatibility.